Outside of North America, the craft of timber framing has been around since 500 B.C. In Europe and Asia there are timber frame structures that are still standing and are as sound and beautiful as when they were originally built by the craftsmen of their age. 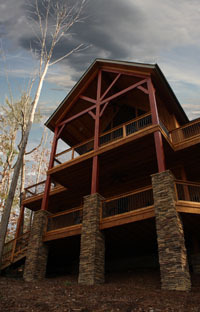 Signature Post & Beam, Inc. employs much of the same traditional joinery methods and styles in our timber frames. 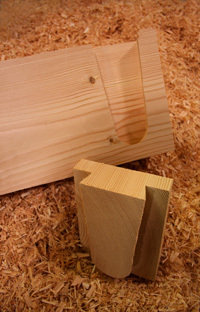 In modern day North America the majority of wood structures are built by the conventional method. This light frame conventional construction is still considered "rough construction" regardless of how carefully it is done. None of the work bears any aesthetic beauty and is always covered up with the wall finish materials. Timber Framing, on the other hand, is a craft of precision and detail which is always visible and appreciated by those who inhabit these works of art. In North America timber framing was used for centuries as the main method of construction. As other methods of construction and design became prevalent in the later 19th century, the art of timber framing slowly faded away but never died. In the 1970's there was a revival of this craft which was fueled by awareness for conservation of our natural resources as well as the appreciation for the beauty of heavy open beamed construction. Modern day advances have allowed us to integrate modern day amenities, completely integrated mechanical systems, and highly efficient insulation enclosures into these extremely structurally sound and beautiful timber frame homes. 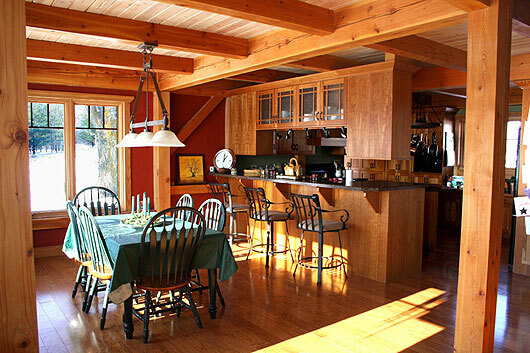 Timber frames allow you to have an open floor plan to make even a small home feel spacious and inviting. 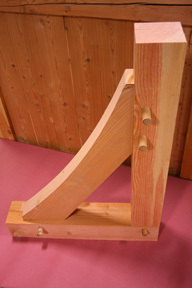 The design possibilities are endless for your timber frame. 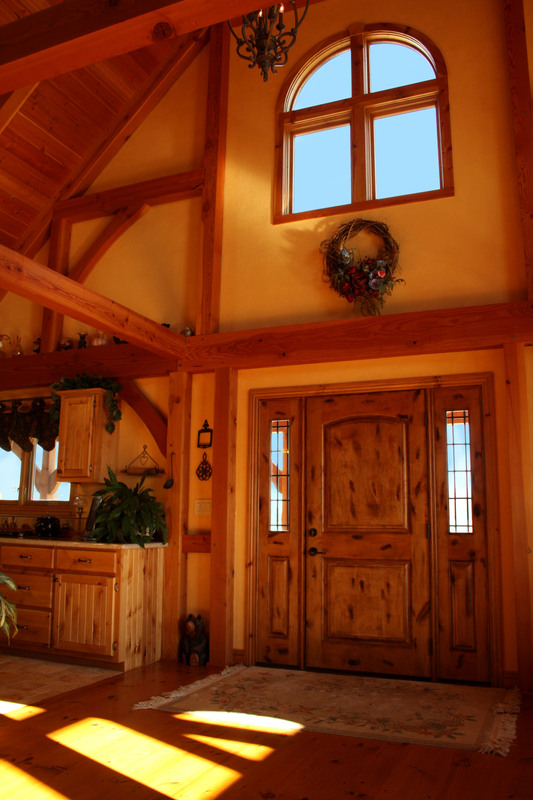 Let Signature Post & Beam, Inc. help you to discover the timeless beauty of timber framing and create a home as unique as your own signature.